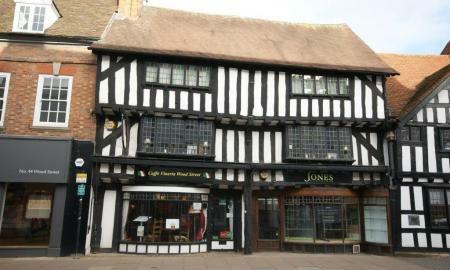 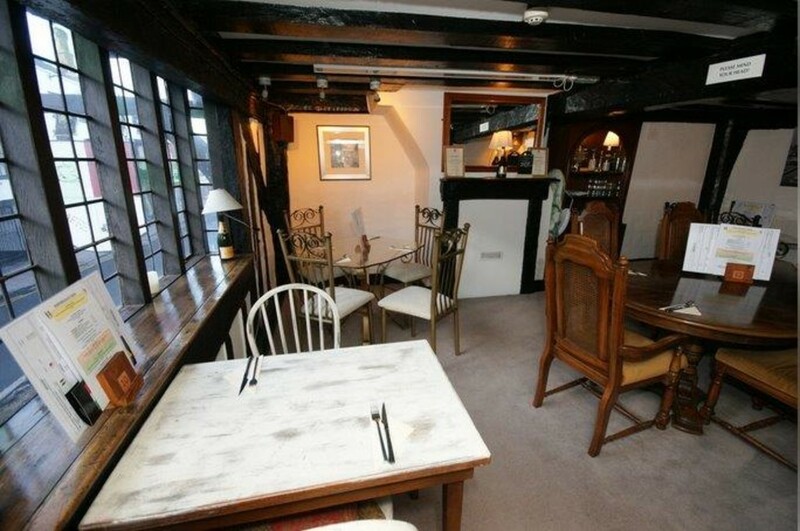 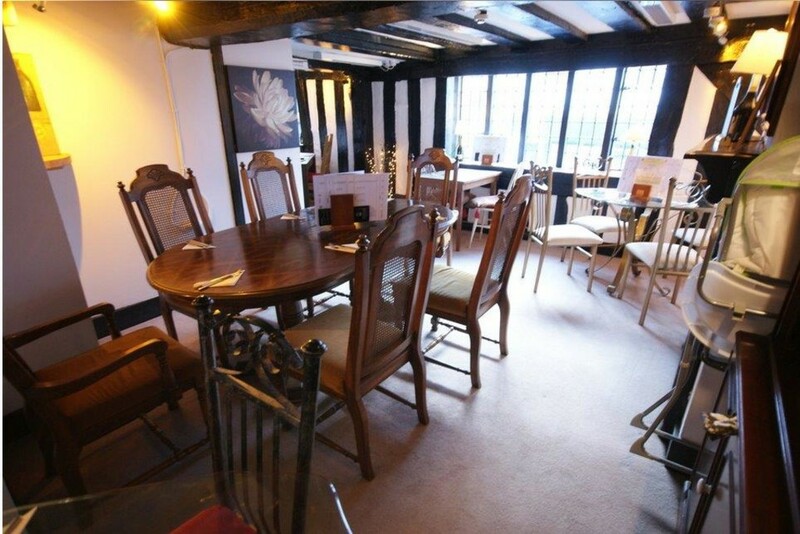 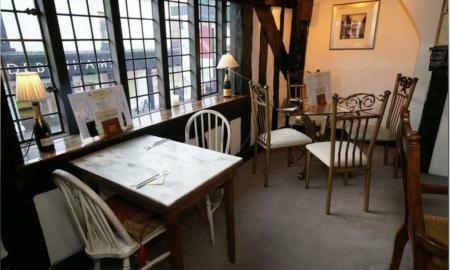 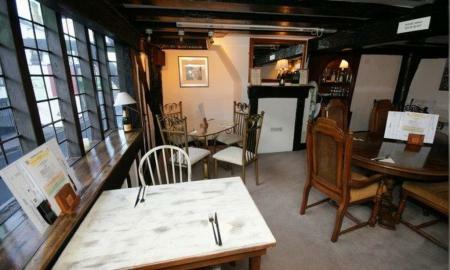 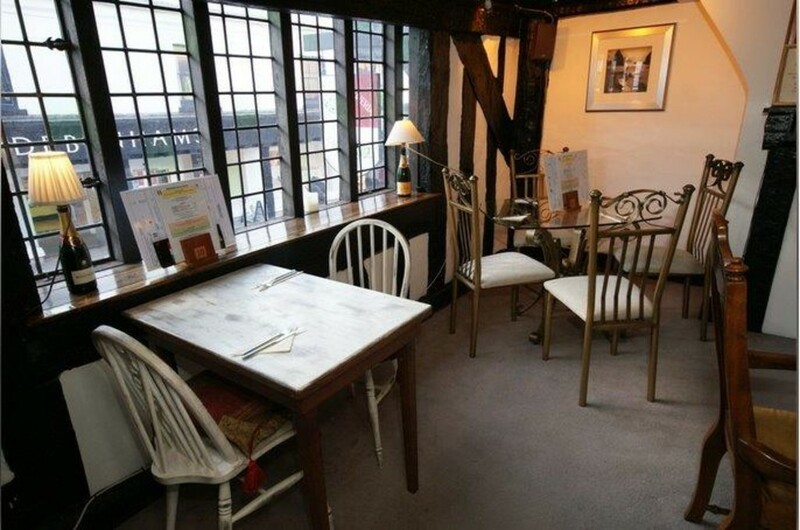 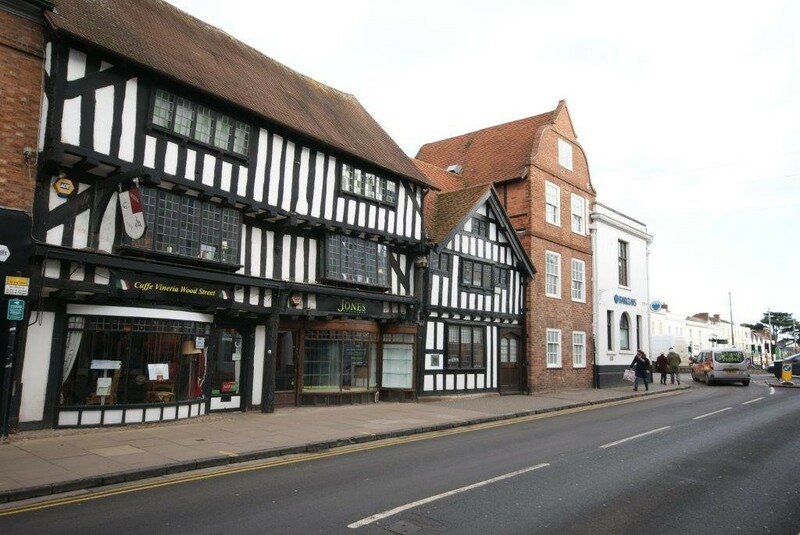 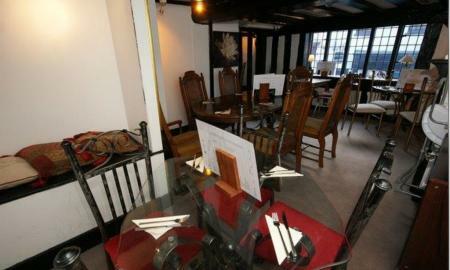 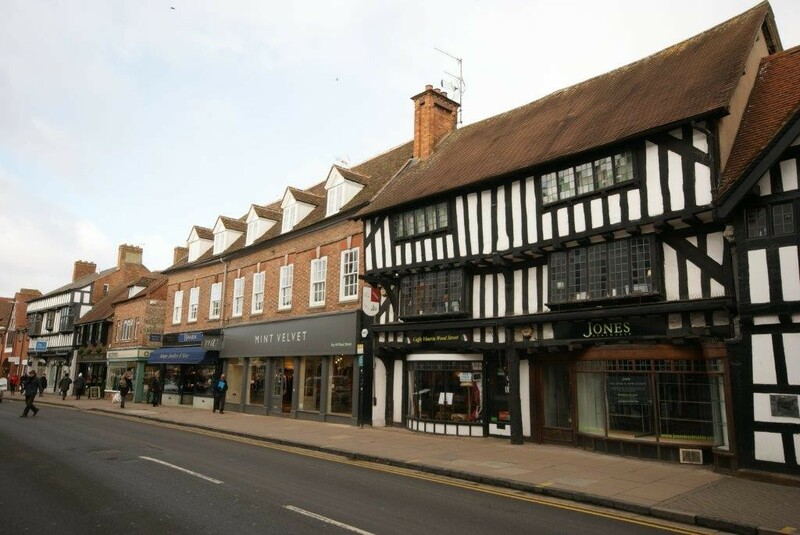 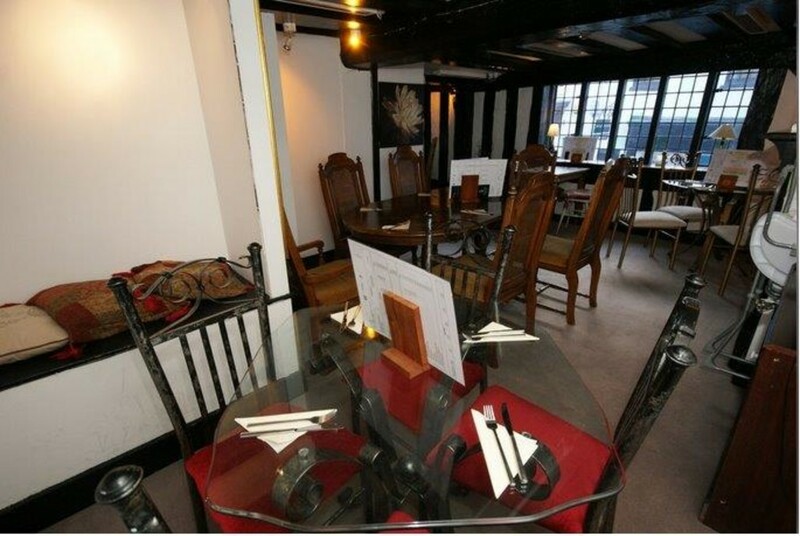 A great place to set up a new business in the prime location of the town centre of Stratford upon avon. 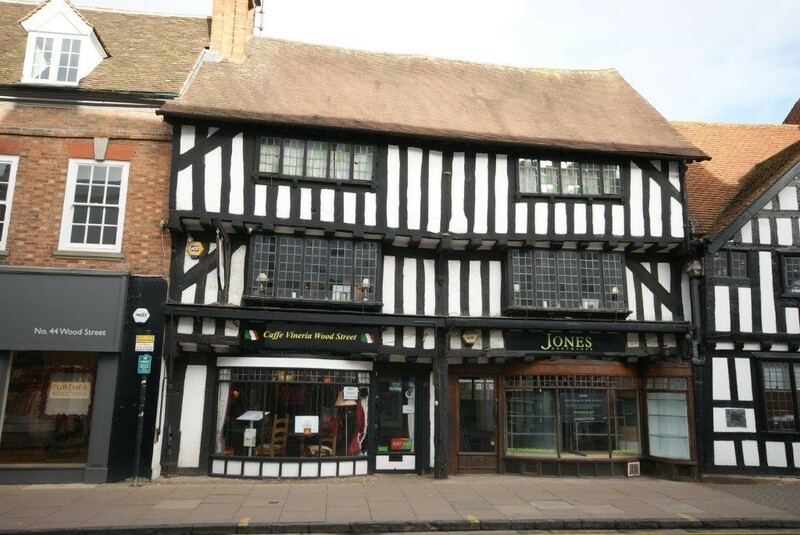 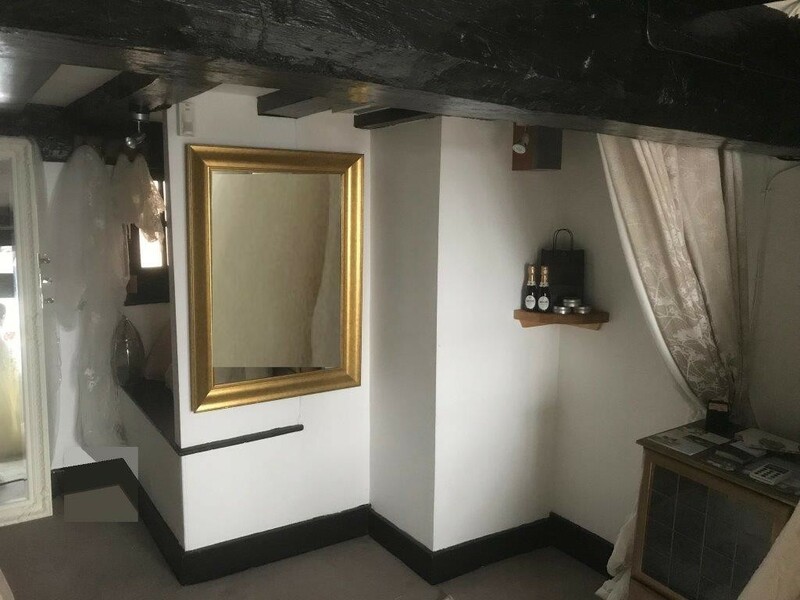 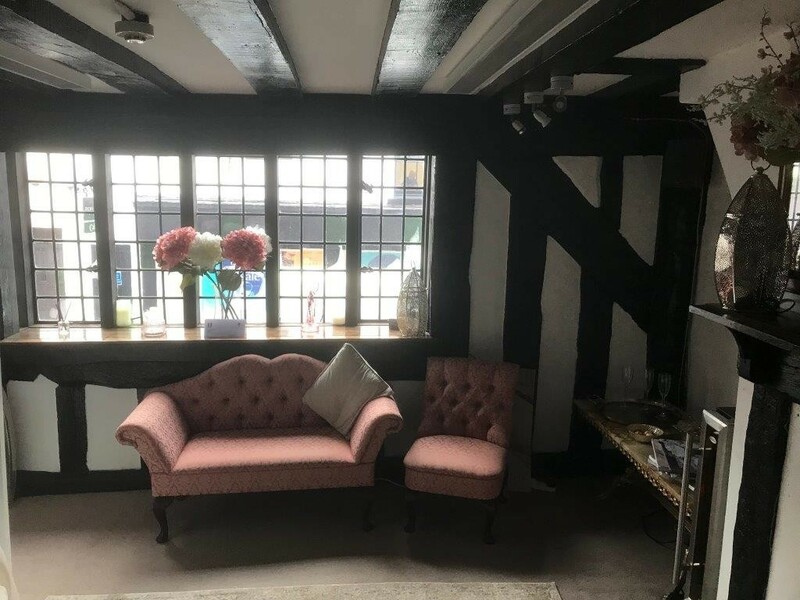 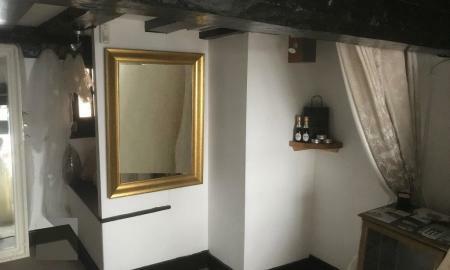 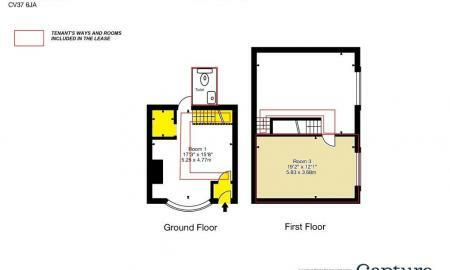 A first floor town centre office/space for various different uses but possibly as a counselling room/acupuncturist/reflexologist etc or simple as an office space for any business. 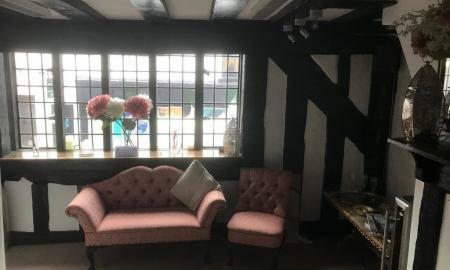 Main window overlooks Wood Street and allows lots of light. 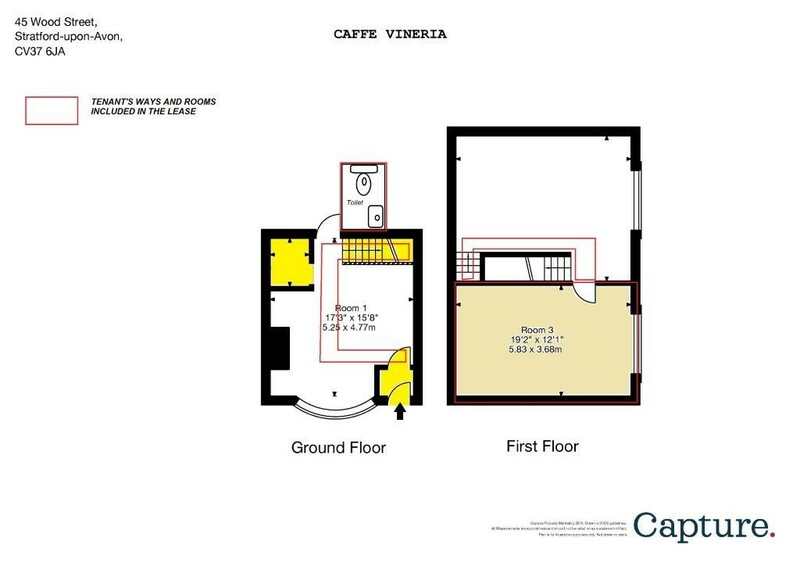 The space is currently being used as part of Caffee Vineria. 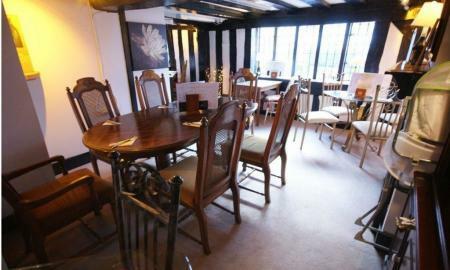 All chairs and tables to be removed. 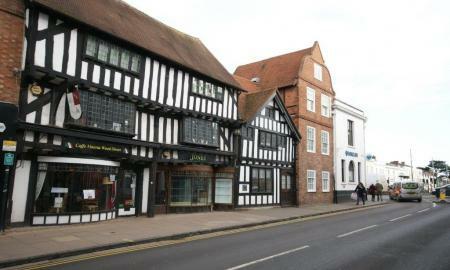 Flexible License to occupy commercial lease so no long term ties or commitments. 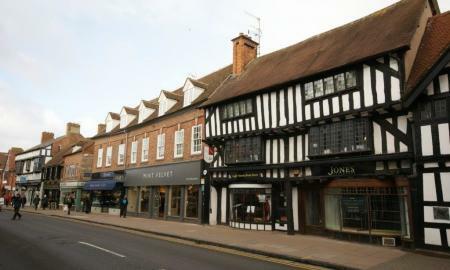 No business rates to pay with relief deduction application.